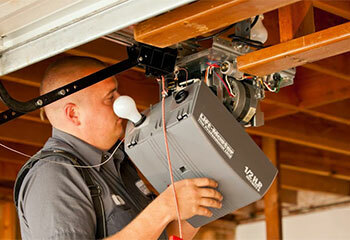 Our well-trained technicians are sure to solve any garage door problem. Our products won’t let you down because we only use the highest quality materials. We’ll be there in a hurry to fix your faulty garage door or opener. Our customers can always depend on us to provide excellent service. We offer professional repair and installation services for customers in our local area. Looking for a trusted garage door repair technician? Contact a member of our team today to find out more about our repair, maintenance, and replacement services. If you are on the lookout for a reliable garage door spring replacement service, click here to learn more about what we have to offer! Having problems with your opener? Can't get the remote to work? Click here to learn about openers, our service, products and more! We take care of everything from replacing worn out parts, to performing safety tests to ensure that your garage door is safe for you and your family's use. Find out more by clicking here! Don't you hate getting stuck outside your home on a rainy day? Wouldn't it be awful to be in a rush to get to work, only to be unable to get your car out of your garage? Well, unfortunately, these sort of things can happen from time to time. The good news, however, is that when such scenarios do occur, you don't have to look very far for help. 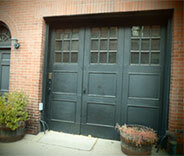 Garage Door Repair Chaska is nearby, prepared to provide you with a quick solution to whatever problem you're facing. With a wide service area that covers all nearby locations, including Shakopee and Chanhassen. Garage door systems consist of many moving parts, and there isn't a shortage of potential malfunctions waiting to happen. One of the most common issues you may face is a broken spring. 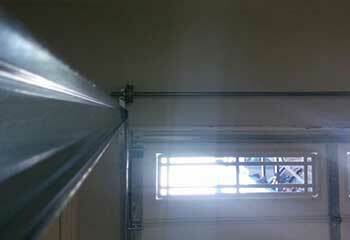 Whether it's a torsion or an extension unit, trying to DIY the spring replacement job would be unwise. The sheer tension garage door springs are under makes attempting any repairs without possessing the required skills and experience extremely dangerous. Do you live anywhere near Eden Prairie? Then leave it to us to handle any spring adjustment or replacement you require. Adhering to strict safety standards is very important when dealing with broken garage door springs and related tasks. Your garage door opener provides you with more than just automatic operation. Sure, the convince afforded to you by not having to manually lift and lower the door each day is significant, but there's more to this motorized device. Electric openers, especially modern models, have all sorts of extra features that make them enhance home security in addition to adding convenience to your daily routine. Digital lock features, also known as "vacation mode", and rolling code technology that units from brands like Genie and LiftMaster are known for, will help your Minnetonka home stay protected 24/7. In addition to repairing and installing automatic opener models and various hardware parts like pulley systems and tracks, you can also contact us for panel replacement. That means either swapping out a few sections in a sectional garage door, or completely removing the entire thing and installing a new high-quality door in its place. Clopay, Raynor and Windsor are some of the many major brand names you can get from us. Let us offer you an estimation of cost and help you decide between the different options. With our help you can compare a strong steel door to a beautiful wooden one, learn how much insulation you'll require, and what variations can be customized to better suit your needs. We all know how cold it can get around here during parts of the year, so Waconia homeowners would be wise to keep their garages well prepared to take on the winter season. It's always good to get help from local experts who are part of your community. Whenever you find yourself looking for help with your automatic door or any of its parts, look no further than Garage Door Repair Chaska. Our service area covers Prior Lake and all the nearby areas, so rest assured you'll get the help you need as quickly as possible. Our company in Chaska has the finest reputation and proven track record of excellence in the garage door repair and replacement business. With highly trained and respected technicians, we consistently deliver the finest quality service available. If your garage door doesn't shut correctly or has stopped working altogether, schedule an appointment online with our team today. We'll come to your rescue quickly and affordable, and provide you with the finest garage door service in town. Our most recent garage door projects are just one click away. Find out how our company solves various problems and makes major improvements for customers. This customer’s door had gone off-track, and she needed our help. Read here to find out what we did. One of our customers needed help replacing their broken springs. Click here to learn what our team did to help. Leave fixing your opener to the experts, that’s us! This client had a problem with his and we repaired it in no time! 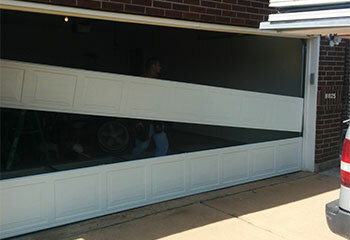 Seeking the convenience and safety of a new automatic garage door, this client in Shakopee gave us a call. We installed it for him in no time! We’ll get your door looking great and be working perfectly again in no time! 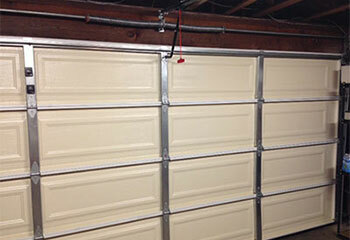 We replaced this client’s garage door panels and it looks great! Our garage door opener wouldn't close the door and the technician from this company was great! He fixed a problem with the safety sensors right on the spot. Very highly recommended for great service! 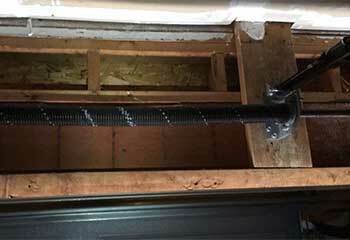 Our garage door rollers were sticking and the repairman from this company handled the problem fast and effectively. We definitely plan to call on them again for excellent service and prompt results! We've had great service with this company and highly recommend them. Our new garage door is fabulous, and we appreciate their personal attention. They're thoughtful and very reasonably priced! Your fantastic technician discovered and resolved our garage door problem in just minutes. He even had the exact part we needed. He was knowledgeable and first rate. I definitely will recommend your company without hesitation. The service tech you sent out to repair our garage door was amazing! He did an awesome job and at an amazing price. We are very satisfied with the results! Professional, responsive and very reasonably priced is all I can say after your serviceman came and fixed our damaged garage door today. He really knew what he was doing. Thanks very much! Broken spring? Door stuck halfway? There's nothing our professional team can't solve for you. 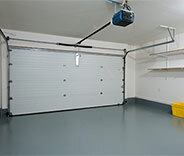 Our company has been helping local customers with garage door repairs for decades. We can have your door working perfectly right away! Browse our website for more information or schedule your appointment today! Our technician will contact you before arriving. Until then, feel free to browse our website! 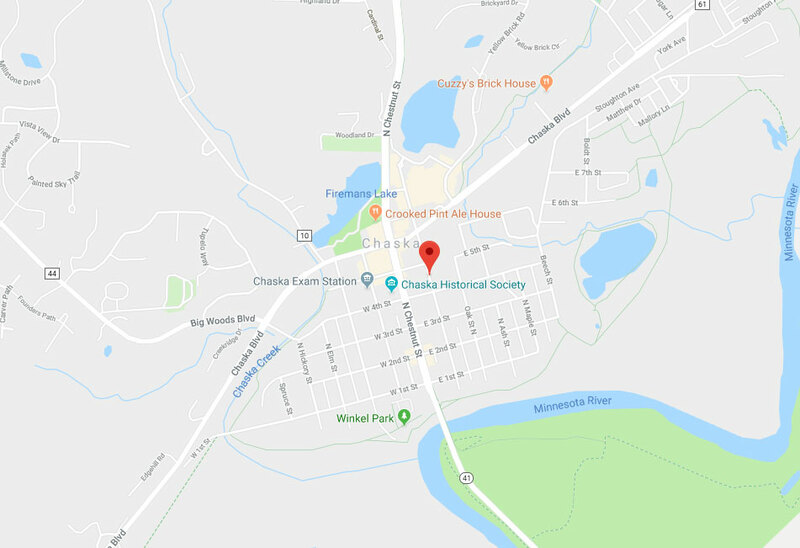 Garage Door Repair Chaska is at your service!